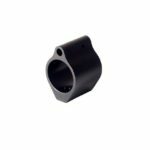 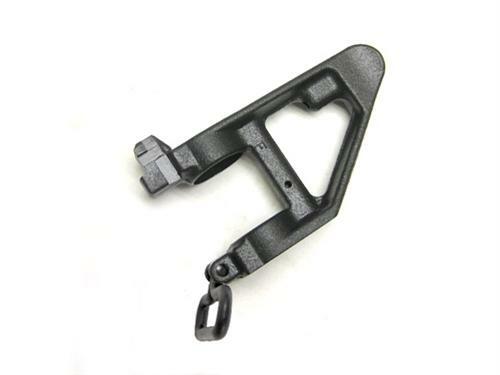 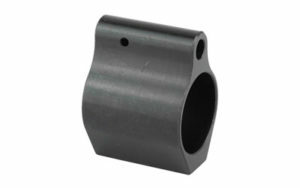 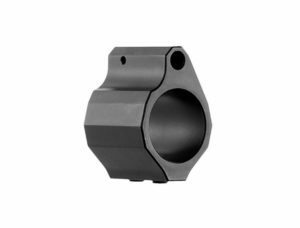 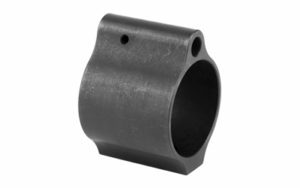 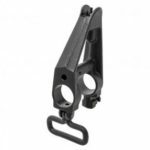 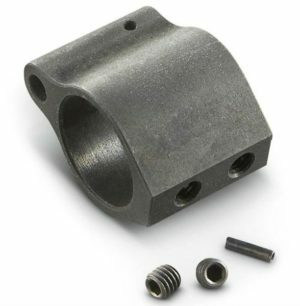 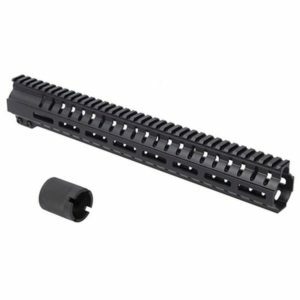 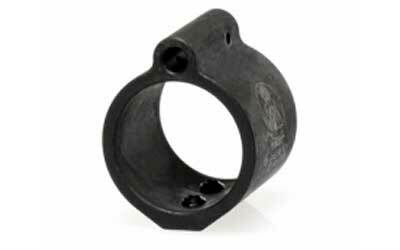 The CMMG front A2 sight tower base assembly is a replacement gas block and front sight combination. 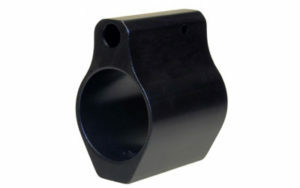 The front sight tower can be used on barrels with a .750″ gas system diameter and requires the area to be approx. 2 inches long for mounting. 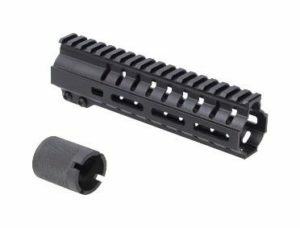 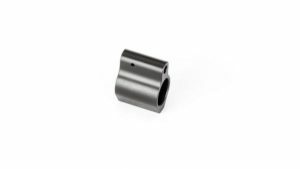 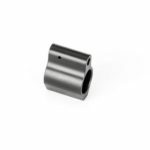 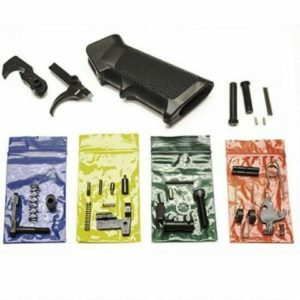 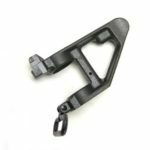 The mounting procedure requires pinning on the barrel and should be done by a knowledgeable AR-15 gunsmith or specialist with the right tools for the job.